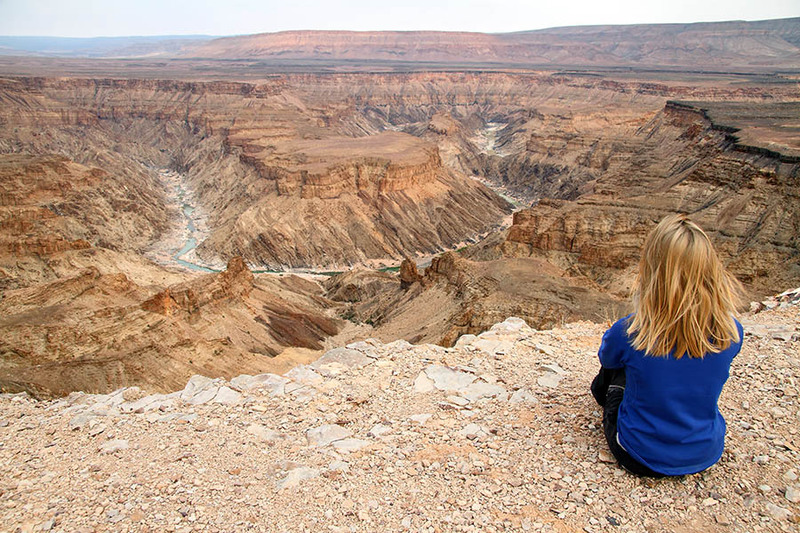 Discover Namibia’s shipwrecked Skeleton Coast and dramatic sand dunes on this 5 day self-drive. First you’ll head towards the ocean and Swakopmund where you can wander along the promenade and admire the colonial architecture or sample the famous Namibian oysters in the sun. 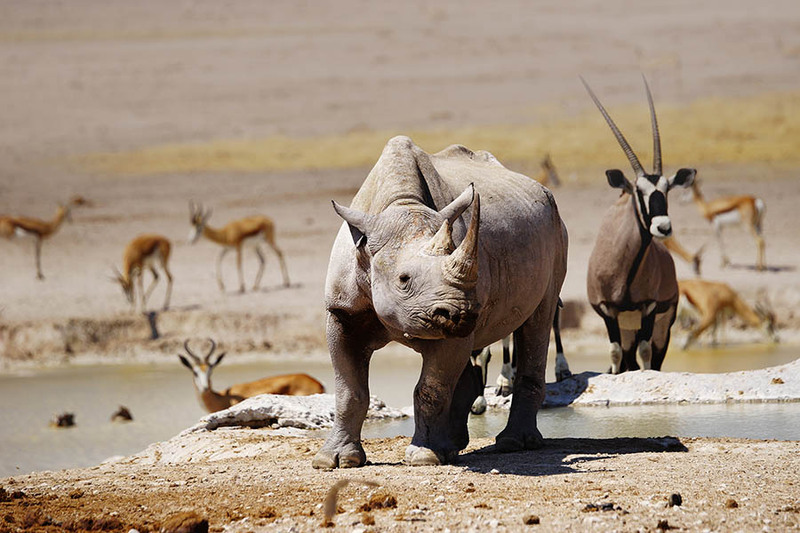 Then you’ll drive on to the dunes of Sossuvlei and spend the day admiring the magnificent dunes, where the skeletons of dead trees cast dark shadows on the orange sands and cracked, white salt pans. Add on a hot air balloon ride for a panoramic view of these mountains of sand. On arrival in Windhoek you’ll be met at the airport and assisted in picking up your hire car before driving to Swakopmund where you will stay at the Hotel Zum Kaiser for two nights. Today is yours to explore the seaside beach town of Swakopmund. Wander along the promenade under the palm trees, taste famous Namibian oysters in a beachside restaurant or even try skydiving with unforgettable views of the contrasting orange desert and blue Atlantic Ocean. If you drive half an hour south to Walvis Bay, you’ll find rosy flamingos in the lagoon and you can take a dolphin cruise out into the waves. Leaving Swakopmund, today you’ll drive to Sossusvlei on the edge of the Namib Desert. On the way you’ll pass through otherworldly plains like ‘moonlandscape’. These plains are home to the ‘welwitschia’ plants, some of which are up to 1,500 years old. 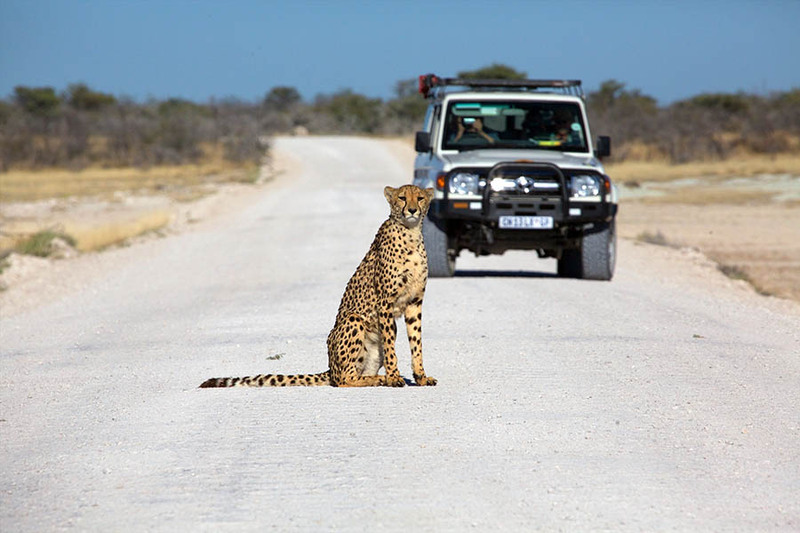 On arrival you’ll check into the Sossusvlei Lodge for two nights. 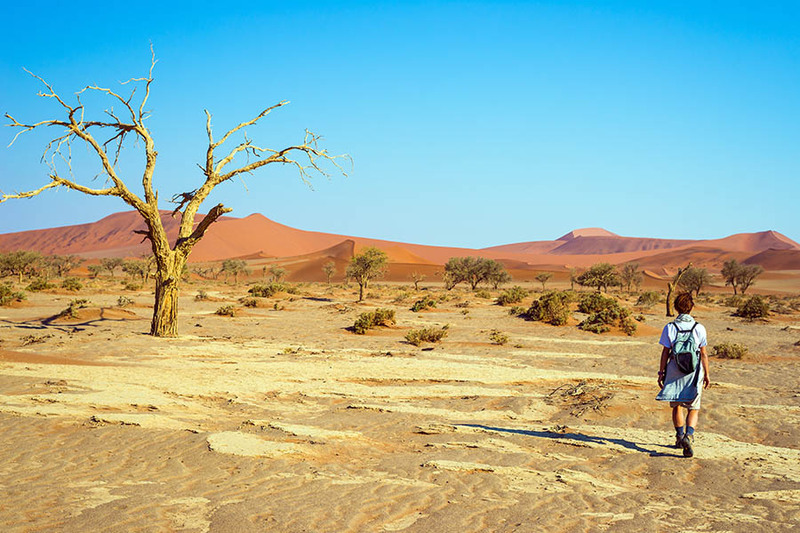 You’ll have all day today to enjoy the stark beauty of Sossusvlei, the famous red sand dunes where gemsbok and ostriches wander under the morning sun. The spiky, bleached trees in the Deadvlei cast dark shadows over the sands below, creating a picture perfect landscape that you can enjoy for most of the day. We can add in some activities here to give you even better appreciation of this magnificent landscape, including scenic flights or hot air balloon rides to give you panoramic views over the rolling sands. Today is your last day in Namibia so you’ll make the drive back to Windhoek and drop of your care hire before catching your onwards flight. 4 nights in 3.5* standard accommodation.